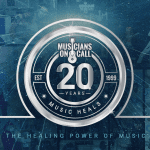 Across the country, Musicians On Call has teamed up with corporate supporters to help deliver the healing power of music. 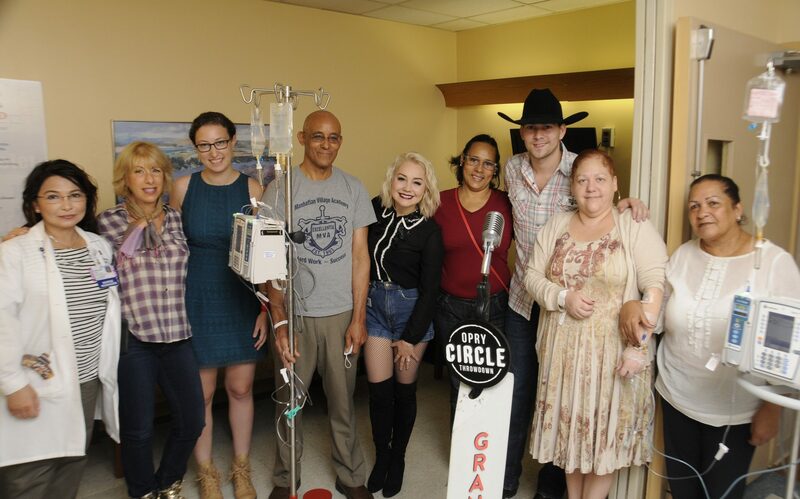 Corporate philanthropy is a great way to encourage team camaraderie and teamwork. 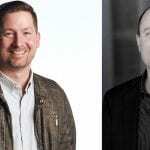 It also shows partners and clients your brand values. 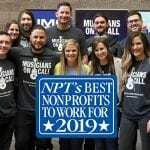 Check out how your corporation can engage employees, help support a great organization, and demonstrate your commitment to the communities in which your employees work and live. 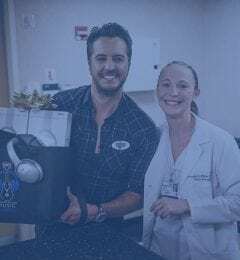 Musicians On Call teamed up with Pandora and Bose to create our Music Pharmacy, a program where we donate tablets, Pandora Subscriptions and customized playlists, as well as Bose noise-canceling headphones to hospitals so they can feel the healing power of music on their own time. 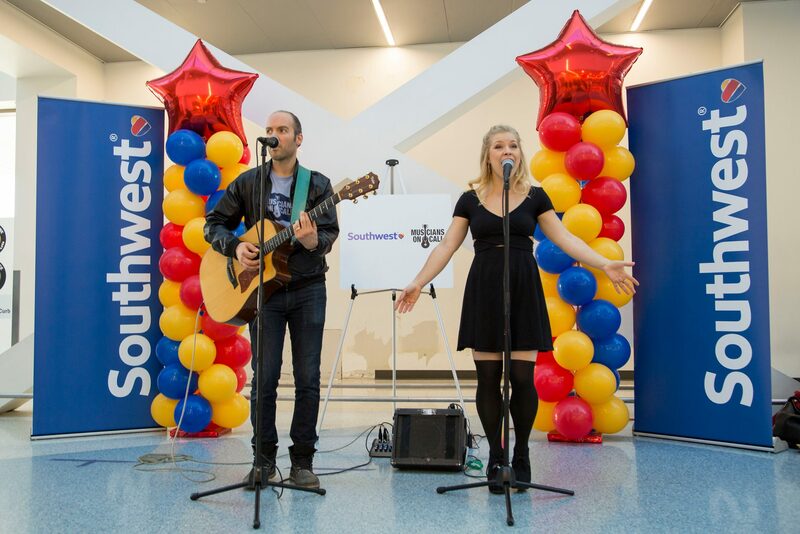 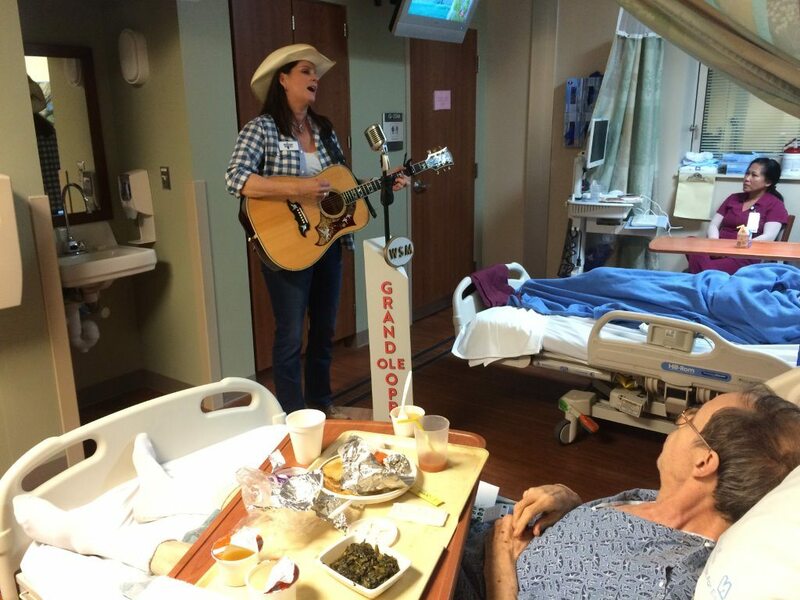 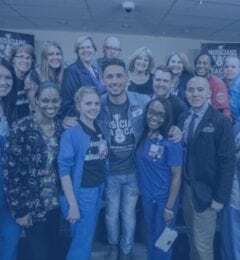 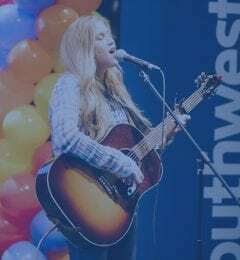 Southwest Airlines teamed up with Musicians On Call to build buzz around its Southwest Airlines Medical Transportation Grant Program (MTGP), where they provide complimentary, roundtrip tickets to nonprofit hospitals and medical transportation organizations.